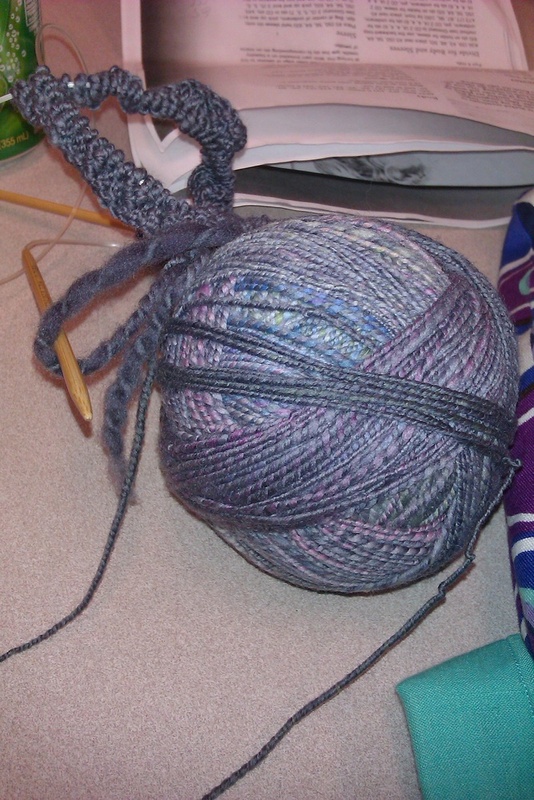 OK, here I go…actually knitting with my handspun. How soft is the hand spun? Is it a coarser feeling yarn?